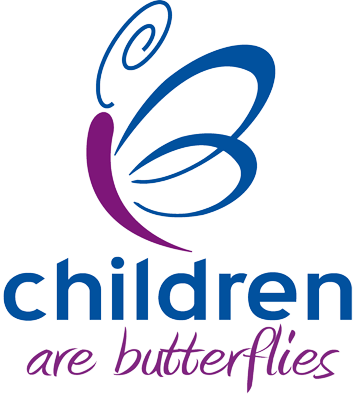 Children Are Butterflies: Assistance for a child's funeral. The provision of financial relief to families in the UK who are in the unfortunate position of having to organise the funeral of a child. This relief comes in the form of Funeral Disbursements Grants. Funerals will come with inevitable expenses. 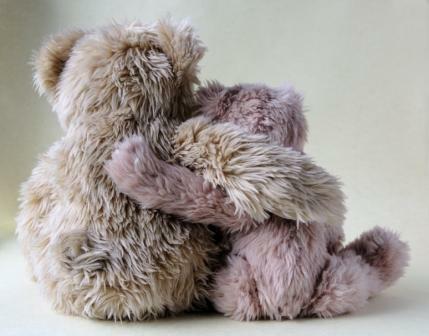 Funerals for later in life can be expected and therefore finances are often put in place well before they are needed. However the loss of a child is so often completely unexpected, the costs involved can be daunting at what is already a difficult time. Many funeral professionals will offer help where they can to anyone in your position, but rest assured that we are here to help also. For funerals of children younger than 18 years, including babies later than 12 weeks gestation. To families resident in the UK – England, Scotland, Wales and Northern Ireland. Upon receipt of an application form that has been completed in full, with all the disbursements listed and verified by the family’s Funeral Director. In respect of Standard Funeral Disbursements. Standard funeral disbursements are: Church fees, minister fees, organist fees, cemetery fees, crematorium fees, doctors’ fees. Standard funeral disbursements ARE NOT: Funeral Director professional fees, funeral printing, vehicles, flowers, press notices, memorials, catering and anything else, considered by the trustees, not to be essential to a basic funeral. The funds are finite so grants are a contribution to the funeral disbursements subject to a cap decided upon by the Trustees. If the funeral account has been paid in full, no further financial assistance is required, so an application should not be made in this case. You may be struggling to raise the funds for a dignified funeral, or perhaps just lost in the process. For financial assistance with funeral disbursements, you will need to apply in writing to us Children Are Butterflies. 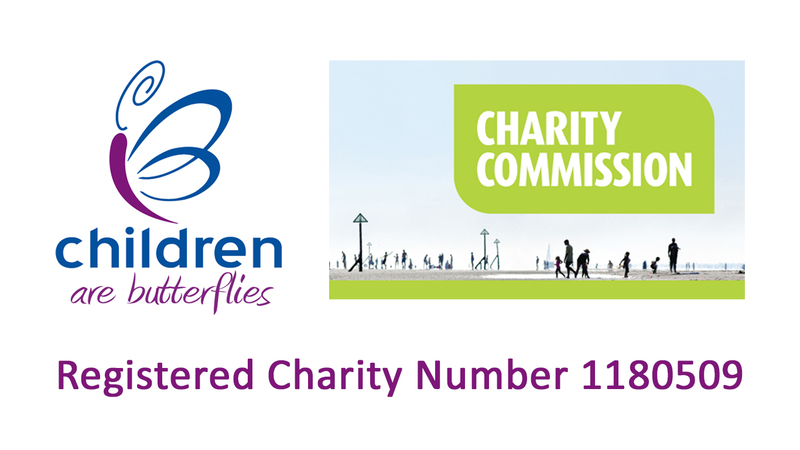 We have created an application form for this process, and all applications are dealt with, in confidence, on a case by case basis by the Trustees of the charity. We apologise, but the form does ask some personal questions, however these are necessary to make a fair judgement on each application. Therefore, unfortunately, incomplete forms can not be processed. 2 – Have your assigned Funeral Director complete section 4 to 7 of the application form. 4 – We aim to process applications within 5 working days of receiving them.